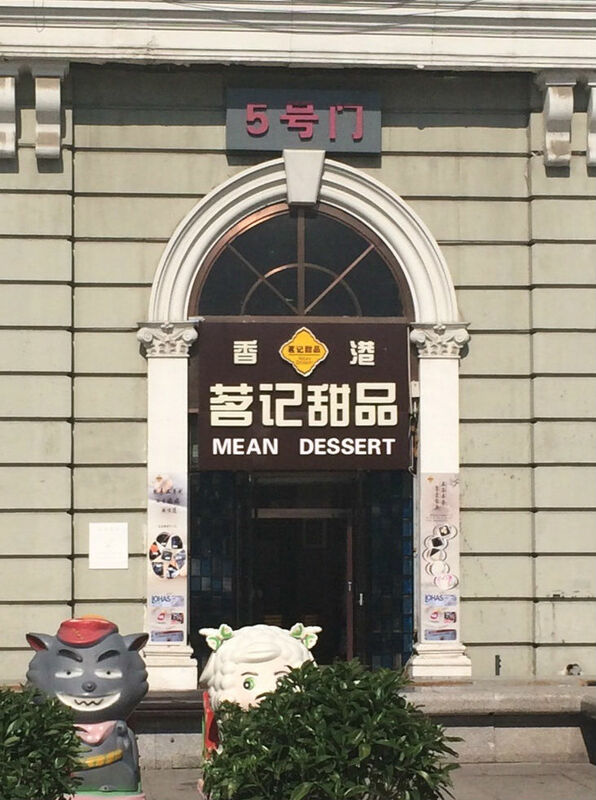 Harbin is quite an unusual city. For starters, its name in Chinese is three characters, deriving from a Manchu word. And its history as a Russian base has left an indelible European imprint on the city. But other than the unusual architecture and the local’s apparent love for ice cream popsicles, it really did seem like any other second-tier Chinese city. As you can see, this shop — which turned out to be one of many around Harbin — spells TIME correctly, but still inexplicably spells IT’S “VT’S”. They sell the same fruity drinks from tiny window shops along the sidewalk. They even have a website that looks almost identical to the real/original shop. Now the Chinese are famous for their copying skills, and the country is a veritable mega-store of fake, cheap knock-off goods. Western media have run countless articles on Chinese knock-offs of Western brands, and overseas tourists have posted their own discoveries during their trips to China. While imitation is the sincerest form of flattery and people everywhere copy each other all the time, I think what shocks people most when they come to China is how blatant the copying is. Sorry, Ben and Jerry, you make my favorite ice cream, but I had to get one of these because it was really hot and I don’t like ice cream popsicles. 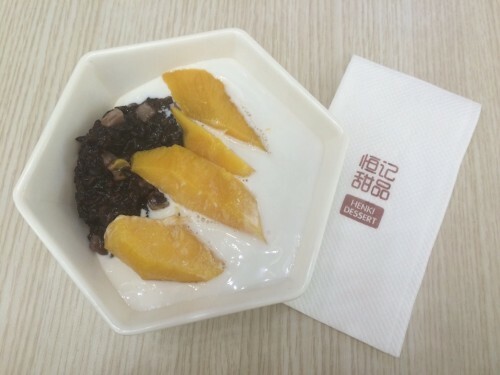 I ordered my usual mango and black sticky rice in coconut milk dessert (which was not as cutely named). It was fine; not as good as Honeymoon Dessert’s, but it didn’t taste terrible. 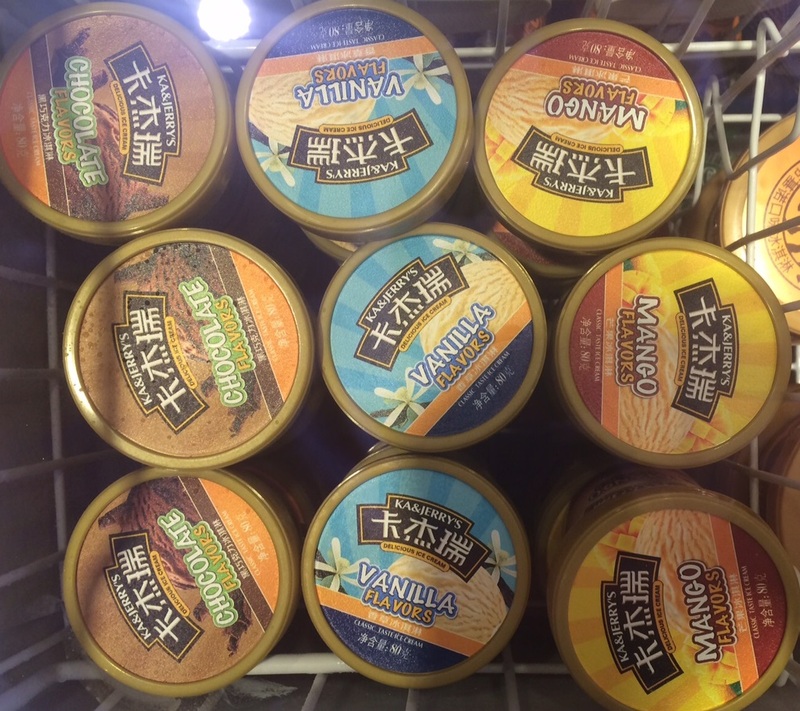 Anyway, these knock-offs were not something I expected to see — Ben and Jerry’s is hardly well-known in China, while the other two stores are extremely popular among young Chinese. 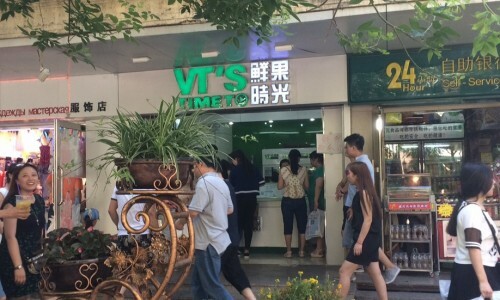 Is it a sign of the country’s development if the Chinese are copying their own brands now? It seems that Chinese brands are successful and reputable enough that they are now worth being copied. They are not always happy about it, either: The drink shop above has a notice on their website to alert people of fraudsters. I wonder if, as more Chinese companies are copied, the Chinese will start to care about intellectual property rights.